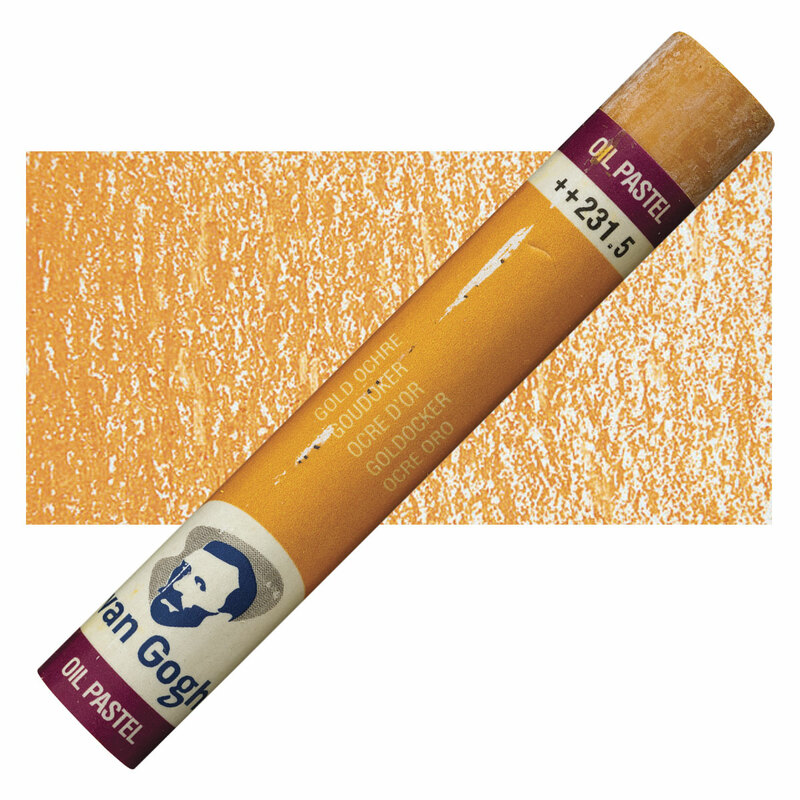 Diarylide Yellow Deep is a semi-transparent deep yellow pigment with high tinting strength. Diarylide Yellow Deep is less lightfst than other diarylide yellows, often rated fair. Its fightfastness has been rated only 5 on the blue wool scale (5-8). Diarylide Yellow pigments have no significant acute hazards, but possible chronic hazards have not been well studied. Pigment Yellow 2RN, Diarylide Yellow AAPT, Symuler Fast Yellow RF.